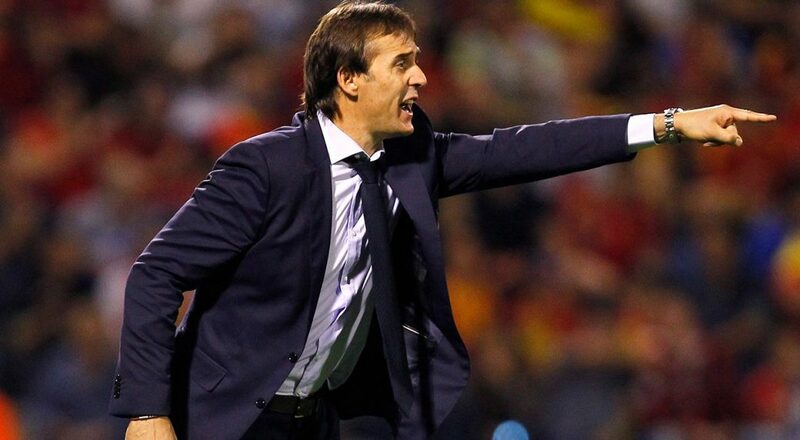 Home / Entertainment / Spain / sport / World cup / SHOCKING: Spain sacks coach just a day to Russia 2018 world cup ! SHOCKING: Spain sacks coach just a day to Russia 2018 world cup ! The announcement initially claimed that the 51-year-old would take the reins at Santiago Bernabeu after the conclusion of the tournament, but La Roja have acted now. There were also rumours the team's senior players had called for the former Porto coach to stay in charge for the tournament.